In business, we are striving to get 1% better each day... and we hope to help your business get 1% better each day. 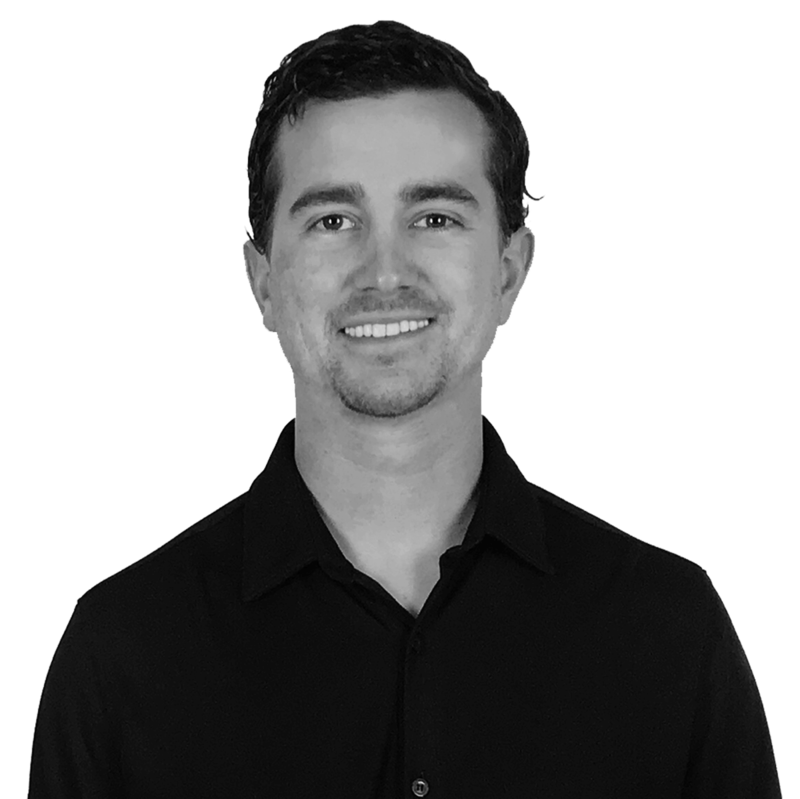 Founded by business and marketing coach, Matt Morse, the Kaifect is built to maximize the impact of experts, authors, speakers, coaches, artists, entrepreneurs, and businesses. We get in the trenches, do the work for you, and take responsibility for getting you results ASAP. 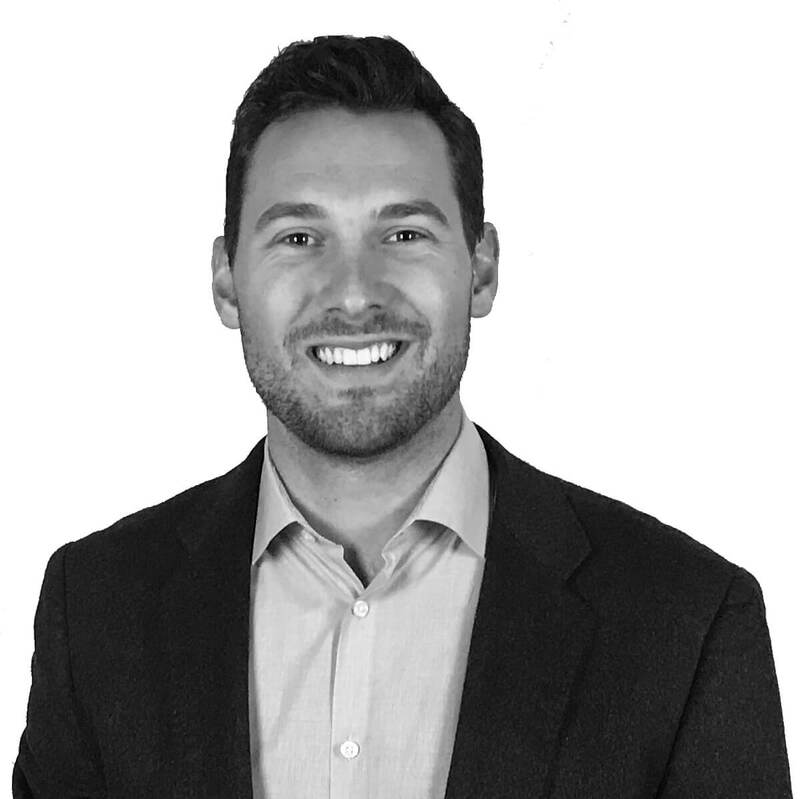 Tyler Mims (a former baseball teammate of Matt's at UAB) is the Director of Business Development & Lead Project Manager for Kaifect. 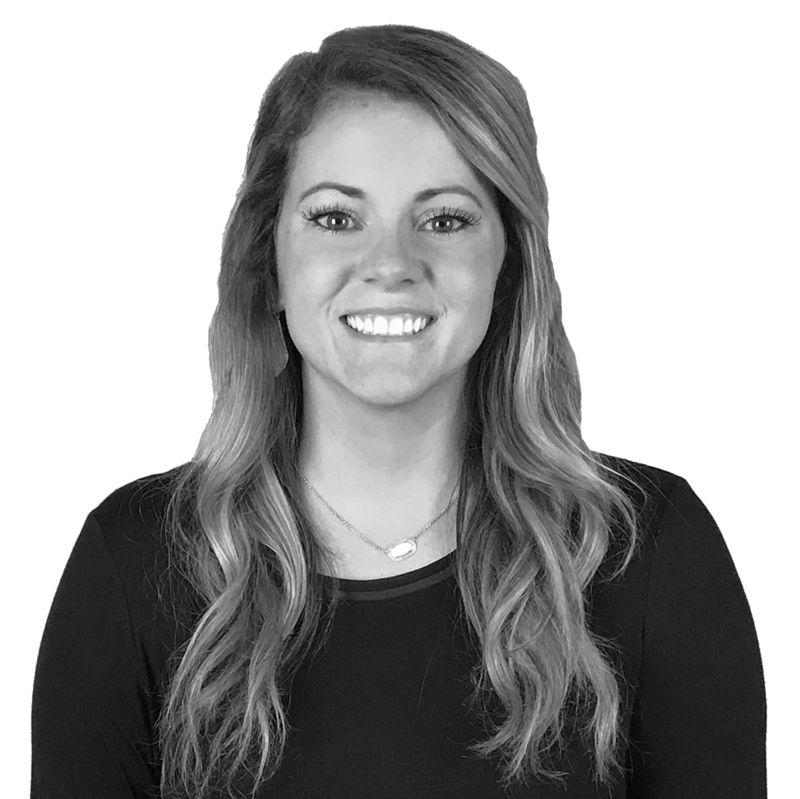 Rachel Morse serves as the administrative assistant and client quality control within the company. We have an amazing team of part-time contributors focused on their Max Impact Zone, who help ensure our work always exceeds your expectations... graphic designers, video producers, engineers, web developers, copywriters, audio engineers, social media managers, product creation specialists, advertising gurus, and more! 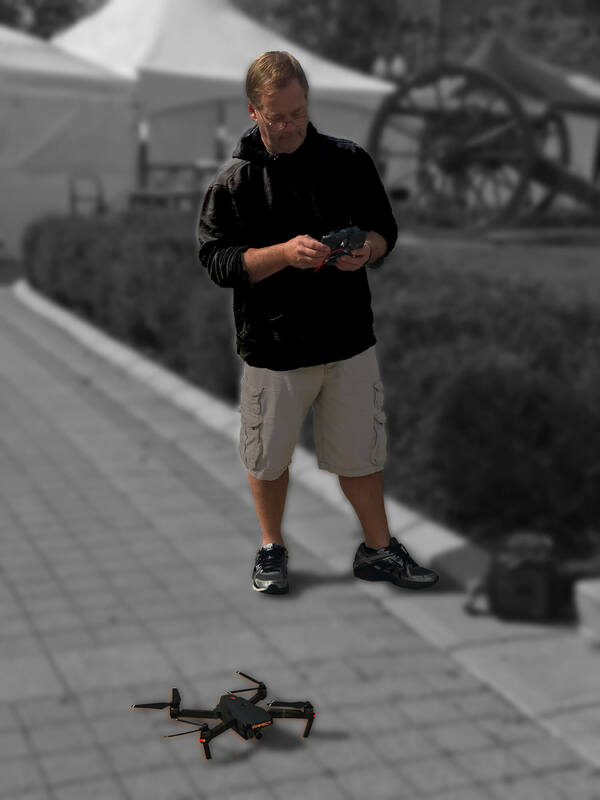 FAA-licensed pilot John Morse flies the drone for the Kaifect Aerial department.